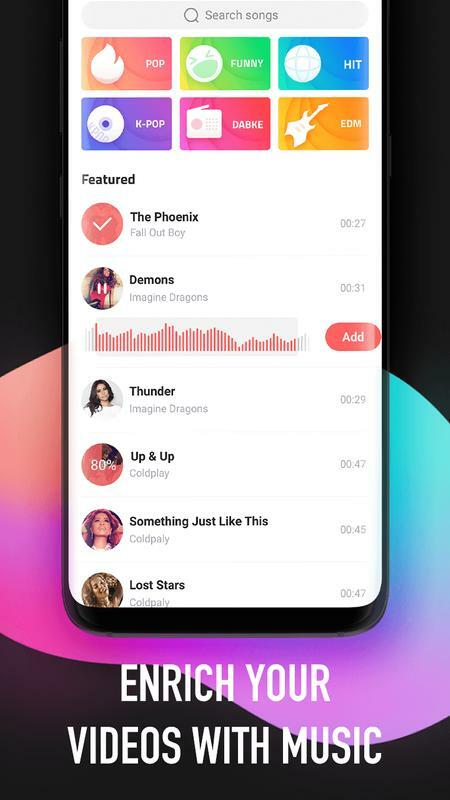 Vaka Video is the best short video maker and music video community in the world to record&share videos with people around you. 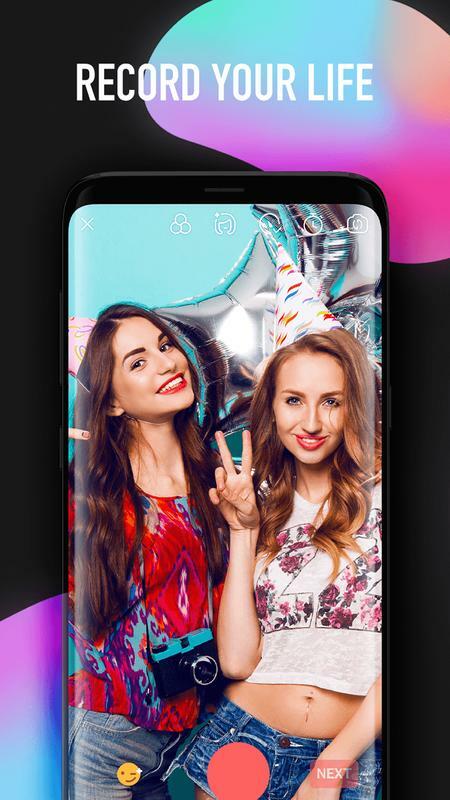 With Vaka, you can snap save your colorful life by snapchat video with our music from sound library, stickers, face filters, beauty effects and more for all wonderful moments like birthday party or wedding ceremony, etc. 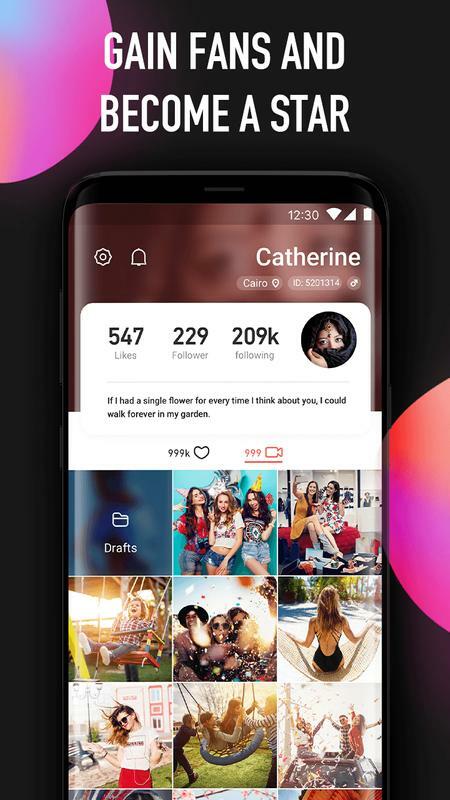 You can save story and share videos that you like to your family and friends to Facebook/WhatsApp/YouTube/Netflix/Tinder after editing videos easily. Vaka Video has won many app rewards as “the most famous cool video App” and chosen in the “global video top list” at App markets in many countries. It was also included in the top list of Best Short Video Maker. 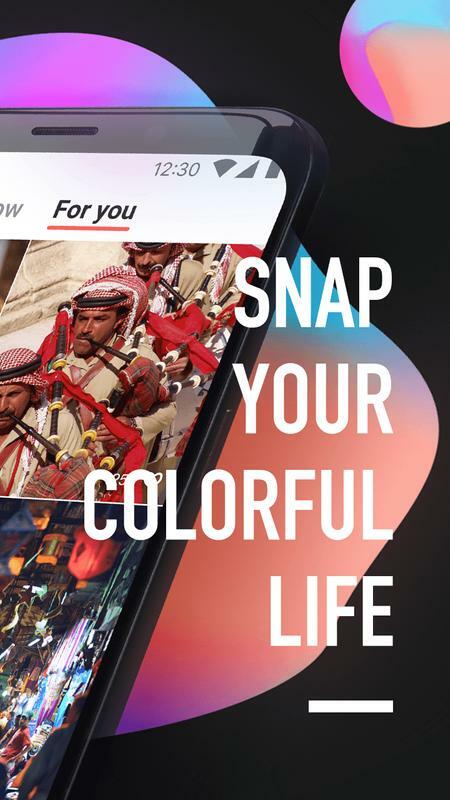 Download it now to snap your colorful life and share your moments with the world to become a star! Are you looking for a video community? Use Vaka! -Watch millions of users’ videos to explore the world and different lifestyles! -Upload videos and gain fans to become a Vaka star! -Find all kinds of nice content about comedy, extreme sports, dance, drawing, cooking, pet fun video, etc. Are you looking for the best video maker? Try Vaka! -Shoot video clips easily with your phone camera or choose local videos from your file! -Use auto beautify effects (enlarge eyes, whiten & smooth skin, facelift and remove eye-bag, etc.) and hundreds of fun magic facial recognition stickers to make a charming look. Are you looking for an populer video editor? Download Vaka! 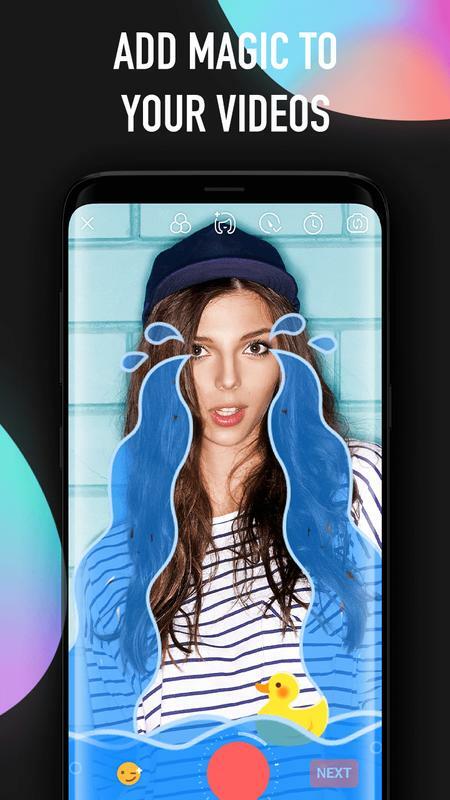 -Edit your video cover with text, add text/emoji at video title and attach hashtags to make your videos show to the world! 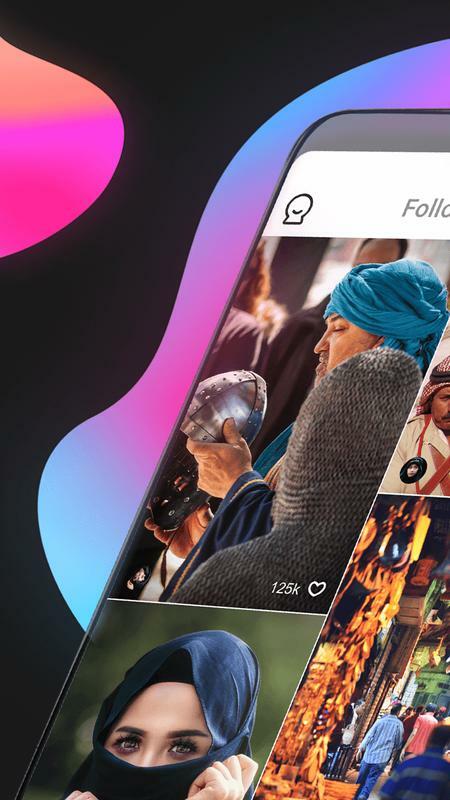 Are you looking for the lasted social platform? Enjoy Vaka! 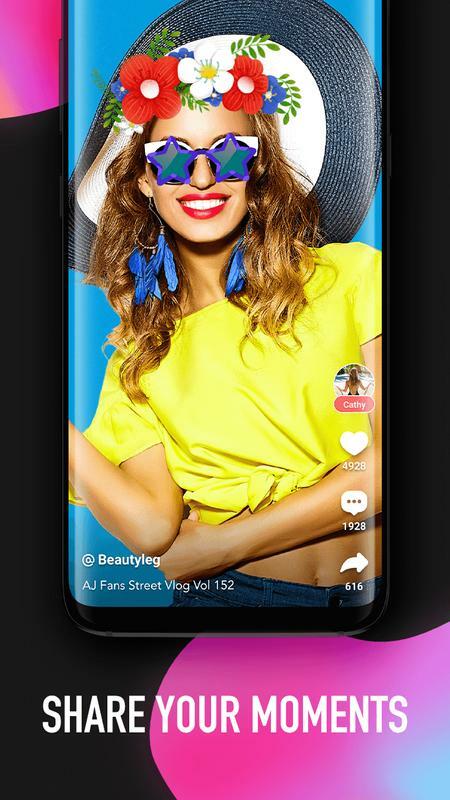 -Upload video online to gain likes and comments and share your creations to your friends: Instagram, Facebook, Twitter, YouTube, Messenger, WhatsApp, Tumblr, Email, Text, Pinterest, etc. -Interact with other users and make friends with people from all over the world! -Record friendship/relationship/anniversary/birthday/holiday video, or record festivals and unique events (World Cup/Olympic Games) or games (solitaire, clash royale, clash of clans, voodoo)to make your stories into fantastic movies! Don’t be shy to show your talent! Join Vaka video to enjoy the best short video maker& global video community and show off your talent& memories!